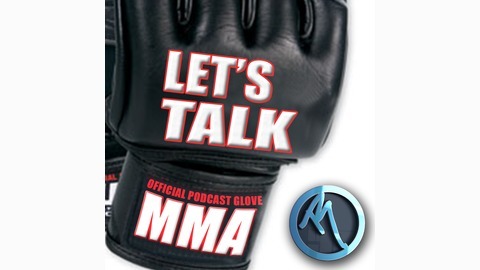 Lets Talk MMA is made by the Community & For the Community. 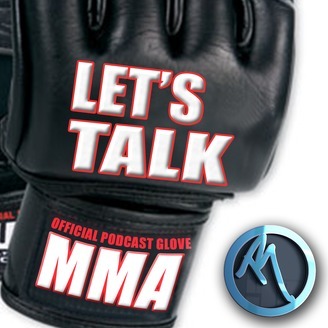 We also do exclusive interviews with Fighters and Coaches. BELLATOR 183: HENDERSON VS. PITBULL will be a great night of fights, but Daniel PRODIGY Gonzalez is looking to Debut with a Bang! Bellator 125 Flyweight Division is getting Exciting!